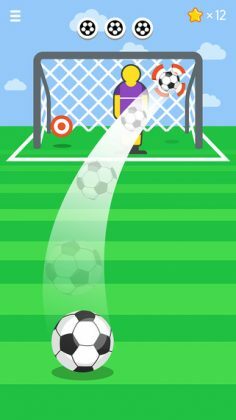 Home Action Ketchapp Football – The perfect Pokemon GO trainer!? Ketchapp Football – The perfect Pokemon GO trainer!? Are you finding it difficult to flick Pokeballs accurately? Things are about to change! 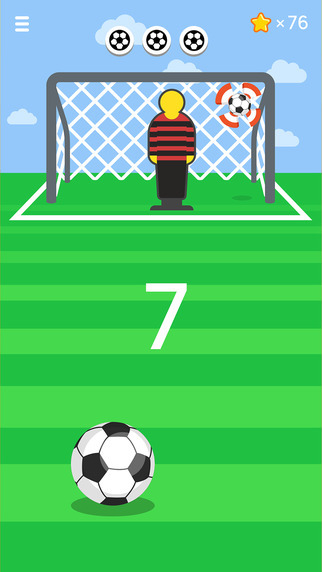 Ketchapp Football is – as you have no doubt already figured – a game about football. 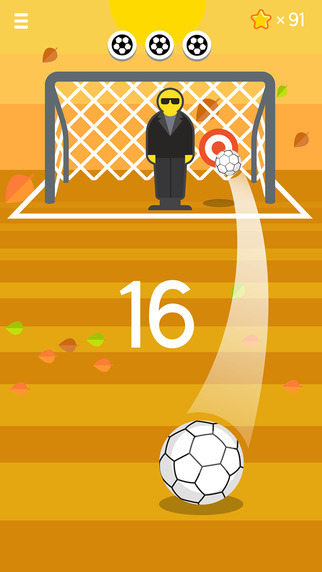 In a nutshell, the game is played by flicking soccer balls at a number of targets positioned in front of a large soccer goal. You have 3 chances to miss a shot per game, and that’s about it. 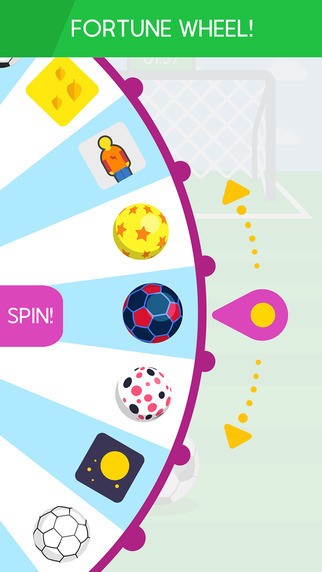 A pretty plain and basic game… Unless you’re a Pokemon GO trainer! The ball flicking system you’ll find in Ketchapp Football is extremely well made and is as sensitive, if not more sensitive than the sensors in Pokemon GO meaning accuracy is crucial to your success in this game. 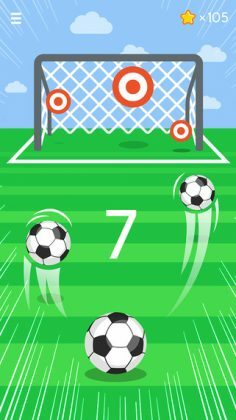 If you’ve been struggling to throw straight, or just can’t get used to the flicking motion used in Pokemon GO, try this simple yet challenging game, it may be just what you’ve been looking for! If you want to stop wasting 15 Pokeballs each time you spot a new Pokemon, you need this game… Seriously! Unlike in Pokemon GO you aren’t limited by a finite number of pokeballs or time. Unfortunately for more advanced players Ketchapp Football doesn’t support curveballs meaning you’ll have to practice your trick shots in the actual game. Need some training? The download link is just below.